Artificial intelligence, also known as AI for short, has experienced a great surge in recent years. AI beats human world champion in quiz game Jeopardy and on the Go board. But what exactly is AI and how can it help us in everyday life? Legal-Bot is a robot lawyer who has already fended off 375,000 fines within two years. However, this was only the beginning: traffic law, claims against airlines, applications for maternity protection, rental cases and appeals for rejected asylum seekers in the USA and Canada were also created by this legal ban. Joshua Browder, the founder of DoNotPay, offers the service free of charge for users and allows non-lawyers to use the application themselves. The reason for this success is obvious: on the one hand, legal advice is generally very expensive and on the other hand, law is particularly well suited for automation. 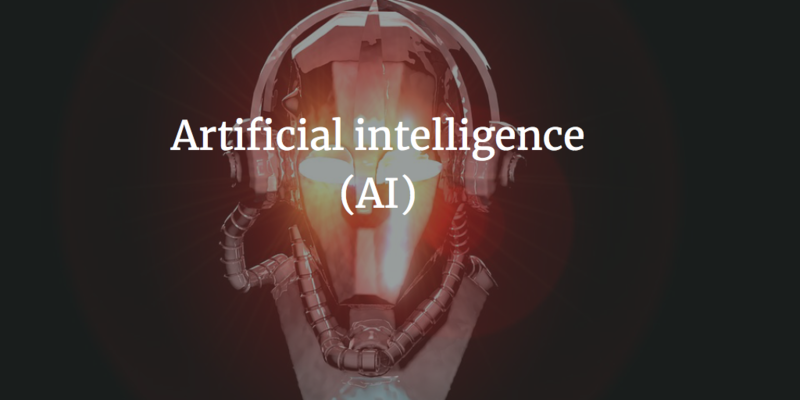 Legal texts are based on precisely formulated laws and regulations and there are many contracts and cases documented in writing that can be used by the AI as a model. AI’s resounding success and a very good application example of an AI that makes our everyday life easier. How Smart Can AI Get? How Smart Can Artificial Intelligence Get?